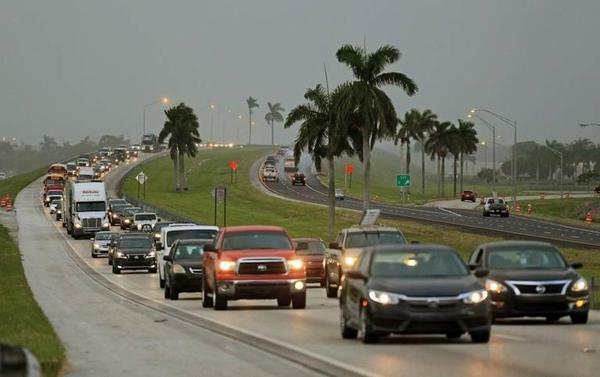 With interstates jammed with people fleeing the state during Hurricane Irma, many Floridians are questioning the state’s evacuation plan for this year’s hurricane season. One option that the Florida Department of Transportation will not use is reversing southbound lanes in case of emergency evacuations. Governor Rick Scott told WLRN the process known as contraflow or “reverse-laning” will not be implemented for a number of reasons. Emergency Shoulder Use is the department’s strategy to open additional travel lanes going north. According to the FDOT, the activation is based on an order from the Governor and will be based on an individual storm threat instead of a specific storm category.